We have many PDF downloads and resources for you. A small administrative fee is asked to help maintain this site. here are some of the PDF vintage resources we offer. 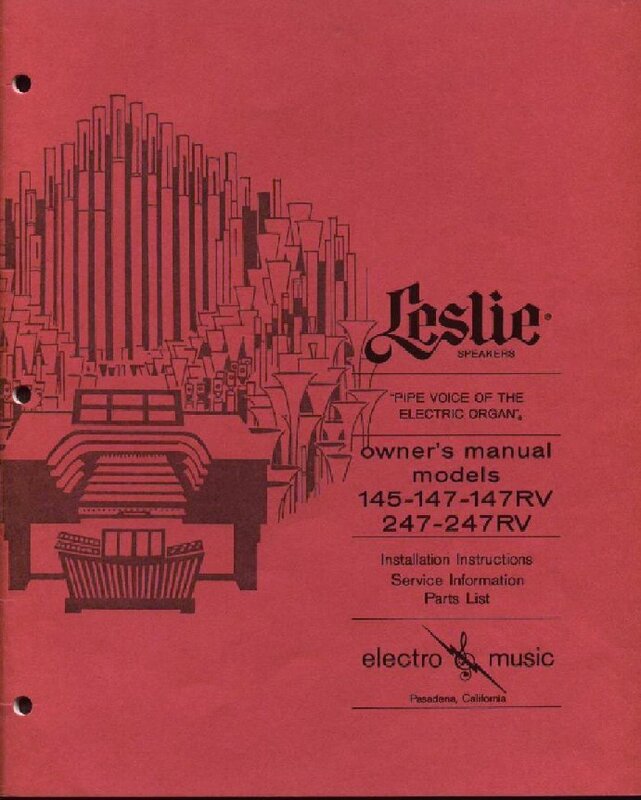 Here are some vintage owner manuals that will help you understand the features of the vintage Hammond B-3 C-3 A-100 and other Vintage drawbar organs. 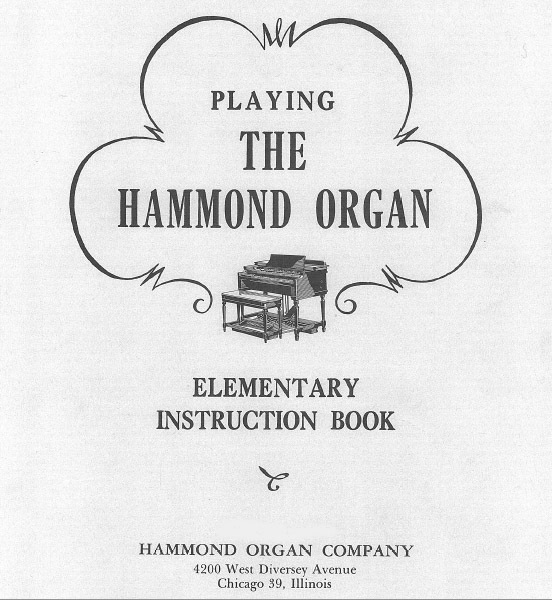 These manuals are the original manuals that were given to a client who purchased a Hammond Tone wheel organ. Hope they can be a help to you . Hammond B, C, A-100 Owners Manual PDF. 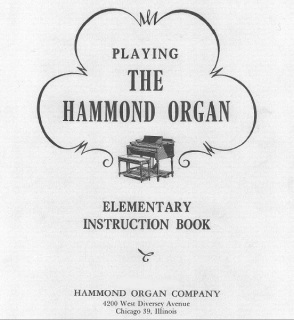 This is the original Hammond organ manual and is relevant to all B series organs, BV, B2 B-3, & CV, C2, C-3, and A-100 organs manual. We are charging a small administrative fee of $1.50 to maintain and administrate this site. 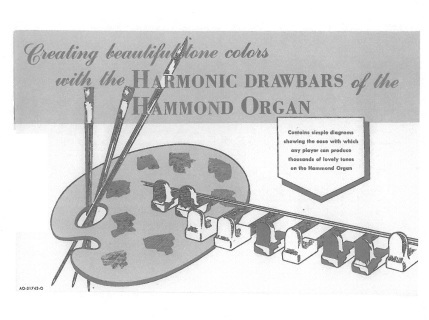 The manual explains stops, drawbars, and features of the Hammond Organ. Will provide a PDF download, you will have to print out on your printer. You can download the file and save it to your hard drive. 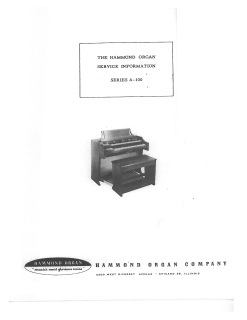 This is a pdf conversion file of the original Vintage Hammond Organ. 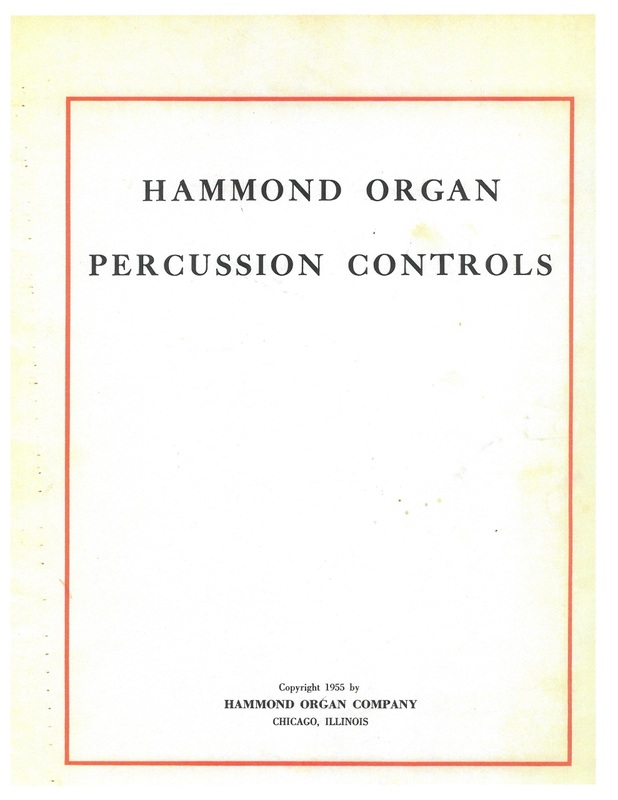 This manual was used for those who purchased B, C, and A-100 series organs An Addendum was added for understanding percussion which we also have available on this download site. Instead of reprinting the manual, dealers would just add the addendum for the newer models. 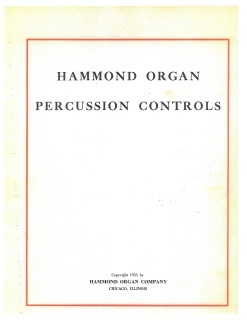 The original manual put out by Hammond of Chicago to help you understand how to set up your drawbars on Hammond Organs. Dealers would give his little book to everyone who purchased a B-3, C-3, A-100, M-3, or M-100. 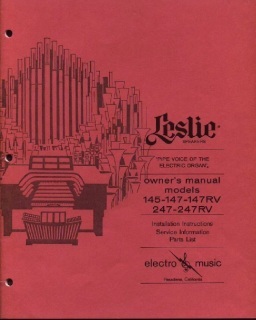 If you have a hard time understanding how to set up the drawbars on your Hammond organ this little manual could be a great help to you. We ask a small administrative fee of $1.50 to help pay for the maintenance of this service and site. 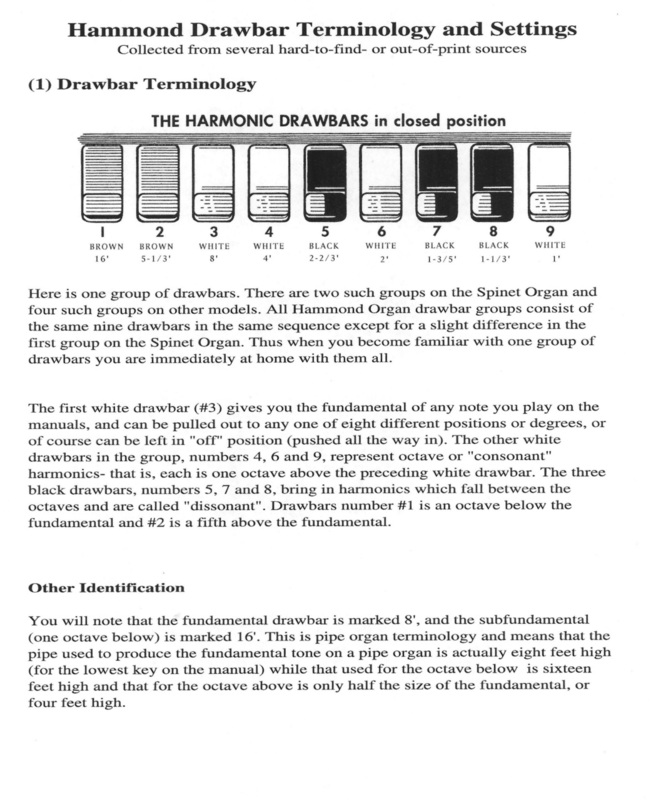 This book gives some common drawbar settings for the B-3, C-3, A-100 organ. 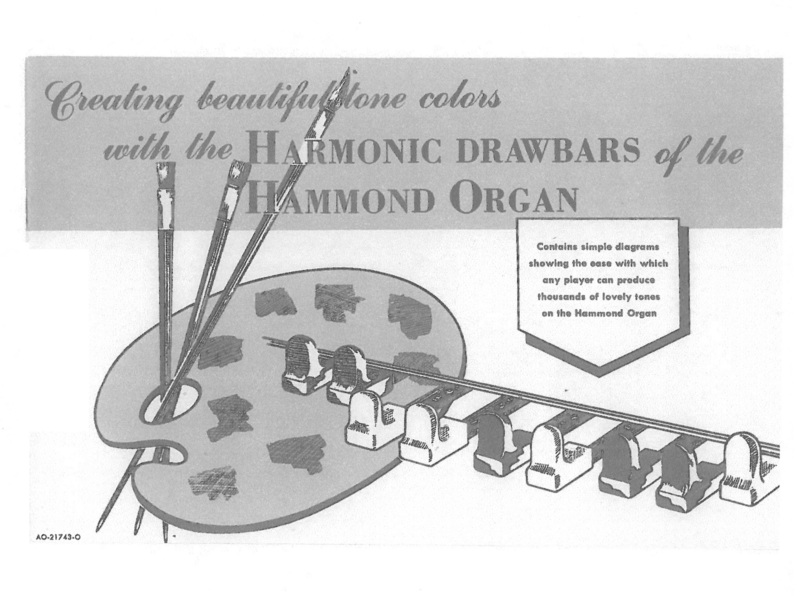 Can be used with any Hammond organ that has 9 Harmonic Drawbars. We ask a small administrative fee of $1.50 to help us maintain this service and this site. Service Manual for A-100 series organs, much of the information could be applicable to B-3's and C-3 organs. Essentially the A-100 has internal speakers and amplification. This is the major difference. A small administrative fee of $1.50 is asked to help us maintain this portion of the website and for scanning fees. 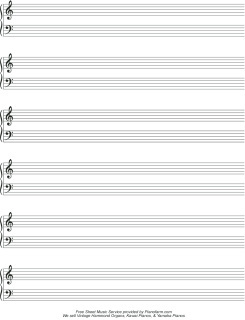 Here is a free resource if you are a musician song writer or student., Manuscript paper and a pencil can never become obsolete. There is no substitute for just plain old paper and pencil. 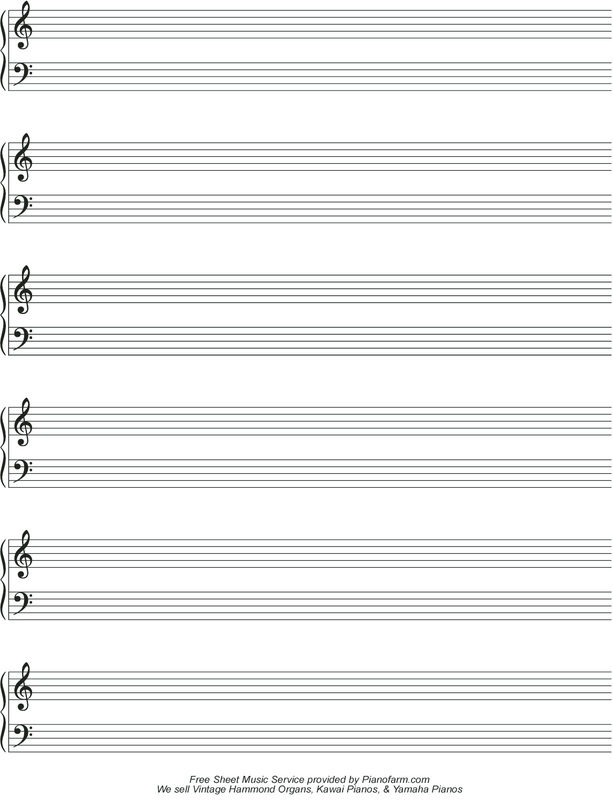 I have many templates I have set up through the years of blank music paper. The following files are what I use the most. i am making it available for free on this site. Hope the files will be a help to you. I usually put them in a folder on my desktop so if I need to print them out I have handy access to them. Two of the most popular speakers for the Vintage Hammond Organs is the Leslie 122 series and the 147 - 145 series. Here are the original owner's manuals for these two famous speakers. 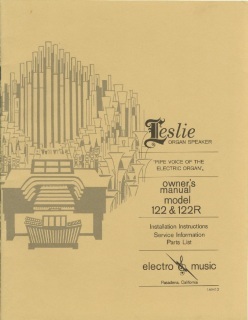 Owners Manual For The Famous Leslie 122 Speaker. A small administrative fee of $1.50 for the maintenance of this site is added. Original Owners Manual for the Leslie 145 -147 & 247 Model Tone cabinets. Small administrative fee of $1.50 is charged for the maintenance of this site.